Access to data and information is not a problem – we’re being flooded with it every second. But for a successful crypto investor, data is nothing without context. The key is to verify data reliability and sources, hence pure data aggregation is useless without curation. 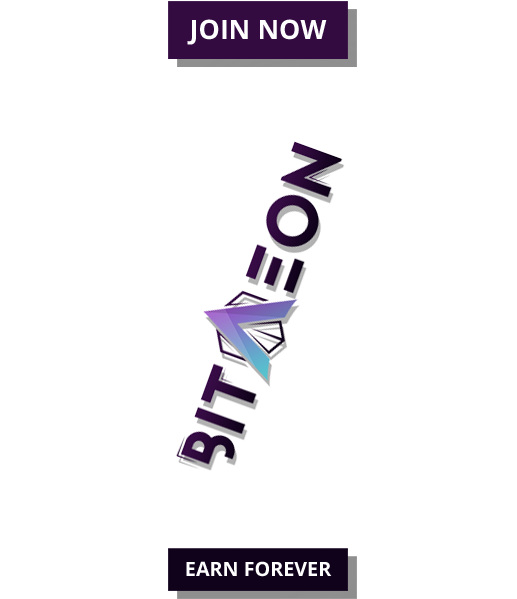 Having an overview of trustworthy and balanced data points helps an investor evaluate the overall market sentiment – the general feeling about an investment, or specifically, a cryptocurrency. Keep in mind that these emotions can change rapidly. Sounds like a lot of work? It is. That’s where AI agents can come at the rescue of an overwhelmed investor. 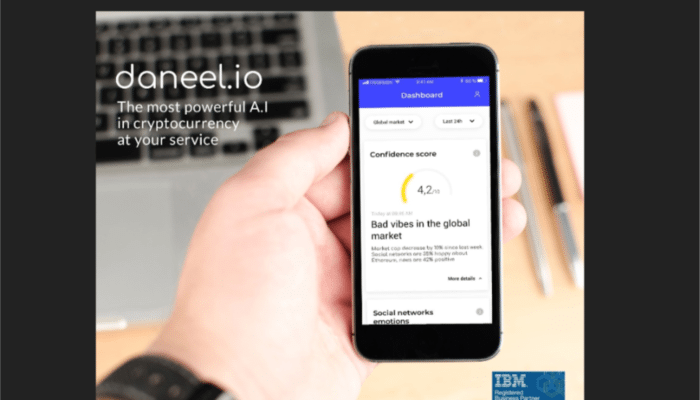 Daneel, the first personal AI assistant uses conversational AI to provide instantaneous, simple answers to specific questions that an investor faces every day. For example, you could ask: “Daneel, how do people feel about Ethereum?” and receive a balanced, data-driven assessment from your personal assistant. Daneel achieves this by searching, browsing, collecting and analysing different sources of information, available from different online channels: news feeds, general media, specialized media and social networks. In a market prone to being affected by infectious uncertainty and doubt, having up-to-date information can help you get ahead while others expose themselves to painful losses. 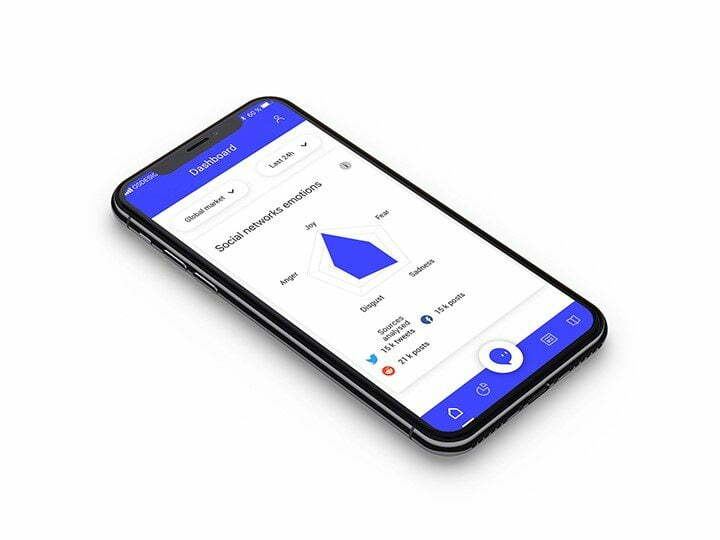 That’s why one of the Daneel’s core features are market alerts, which will notify you if your investment is at risk – based on relevant breaking news and up-to-the-minute market sentiment. 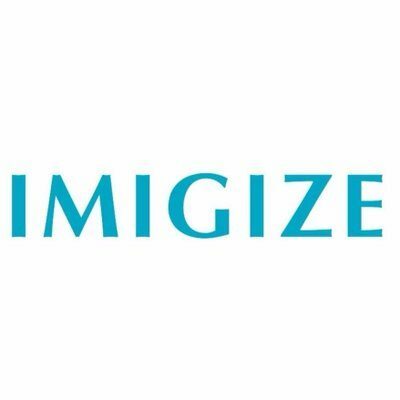 If this wasn’t enough, Daneel’s predictions are about to become more accurate thanks to a strategic partnership with Cryptorobotics. 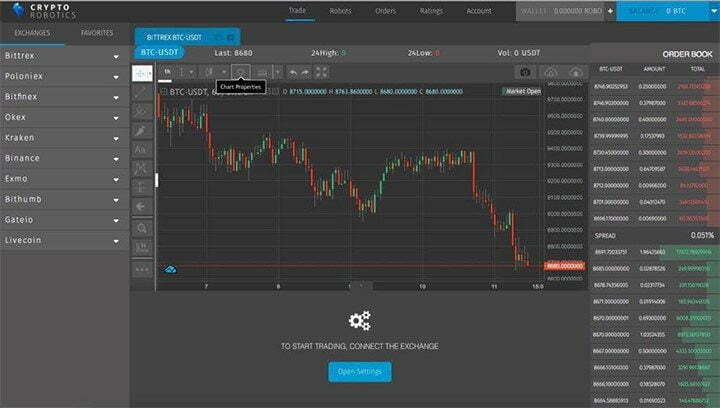 CryptoRobotics is creating a cross-platform desktop terminal for trading on cryptocurrency exchanges, introducing the usual tools for algotrading and creating new analytical and intelligent solutions in the development of robots for trading in new markets, applying the best experience of the stock and currency market. Utilizing the valuable expertise of Cryptorobotics, Daneel will be able to obtain a continuous flow of trading data for analysis and enriching the service, and potentially advanced trading graphs and indicators for trading experts. This marks the first step of building automated trading, multi-exchange and portfolio management capabilities into Daneel assistant. 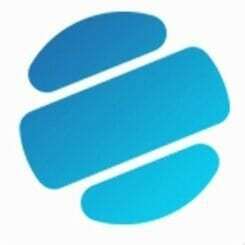 Thanks to these improvements, Daneel’s team can also set their sights on extending the scope of the product beyond cryptocurrencies and finance. “Our capacity to deal with Big Data will allow us to provide a powerful tool in the marketing field,” pointed out Fabien Ducoudray, Global Brand Director at Daneel. The joint application of big data and AI is in demand in a variety of niches and industries, including media, marketing, as well as trend and prospective analysis (climatic, environmental or socio-political, etc.). “Ultimately, our main objective is to provide an exceptional product, adapted to its user and the environment to which it applies,” added Daneel CEO Joseph Bedminster.